The Philippines finally gets the fifth-generation Forester with a lot of goodies to boot. It has been almost a year since Subaru introduced the fifth-generation Forester in the U.S. 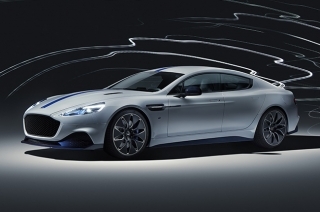 It eventually made its way to the ASEAN market but with a bit of a downer – the only available engine option was the naturally-aspirated 2.0-liter Boxer engine. While it seems unlikely that Motor Image will bring the 2.5-liter variant here, we’re still kind of waiting for a miracle to happen. 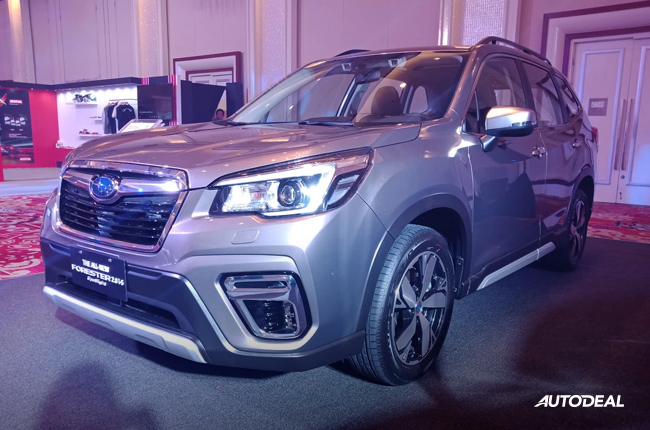 Motor Image Pilipinas, Inc. (MIPI), the authorized distributor for Subaru vehicles in the Philippines, has launched the all-new 2019 Subaru Forester in the country. 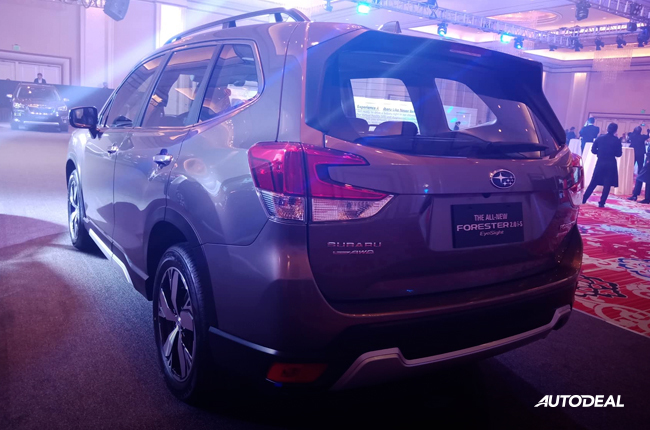 It might not have the coveted higher-spec engine, but it has a multitude of features to offer to the Filipino patrons of the compact crossover. Sitting atop the all-new Subaru Global Platform, the 2019 Forester promises sturdier construction and lower center of gravity. The extensive use of high-strength steel guarantees safety to its driver and occupants, partnered with 50% less body roll and stabler ride. 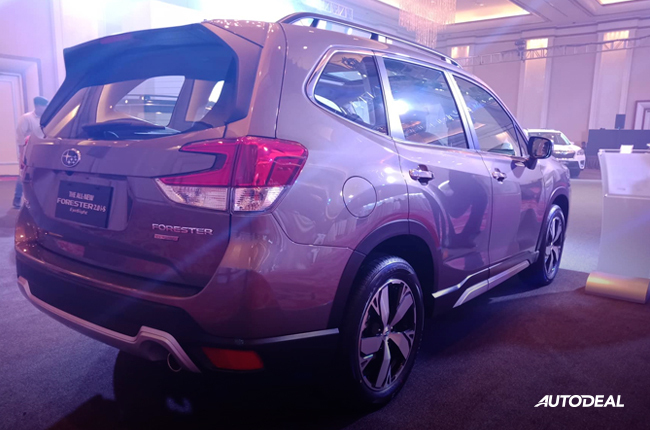 The 2019 Forester’s design might not be the most compelling out there, but it suits the taste of Filipino buyers. After all, it’s one of Subaru Philippines’ best-selling nameplates. With that, the changes in its overall design are subtle yet you’ll know that something’s new with it. So, the hexagonal grille, hawkeye headlamps, and imposing fog lamps remain, while a few a tweaks were done to the 2019 Forester for a refreshed look. 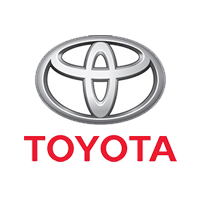 What’s clearly new, however, are the new tail lamp shape and the redesigned 18-inch wheels. In addition, the 2019 Forester is bigger than its predecessor. It’s 15mm longer, 20mm wider, and has a 30mm longer wheelbase. With that, interior space has also been expanded, increasing the shoulder room and rear knee room by as much 30mm. 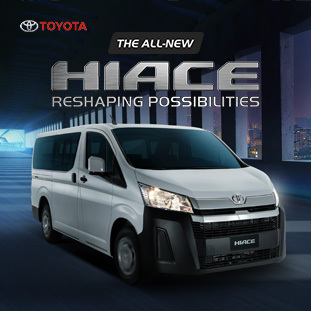 The cargo space is increased, too, and the power tailgate now works faster than before. 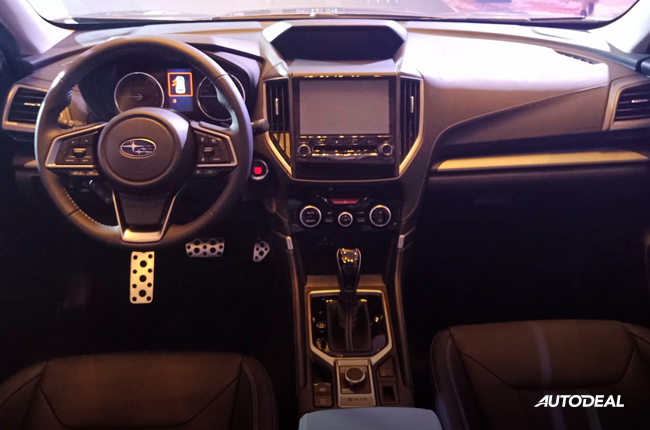 The fifth-generation Forester has three LCDs inside the cabin: a 4.2-inch meter display in the instrument cluster, the 6.3-inch multi-function display on top of the dashboard, and the 8-inch touchscreen head unit with Subaru Starlink integrated with Apple CarPlay and Android Auto. 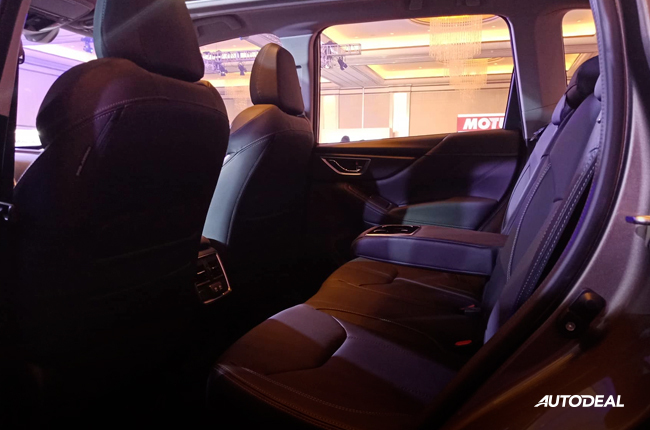 Air conditioning remains to be the dual-zone climate control system, but the rear passengers are now gifted with A/C vents. There are also charging ports at the back, which conforms to this age of gadgets. As mentioned, the 2019 Forester is powered by the 2.0L Boxer engine found in the XV and the Impreza. 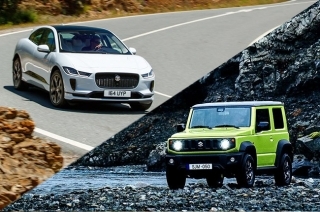 Without the turbocharged XT variant on the list, the standard output figures for all three variants are 154 hp at 6,000 RPM and 196 Nm of torque at 4,000 RPM. 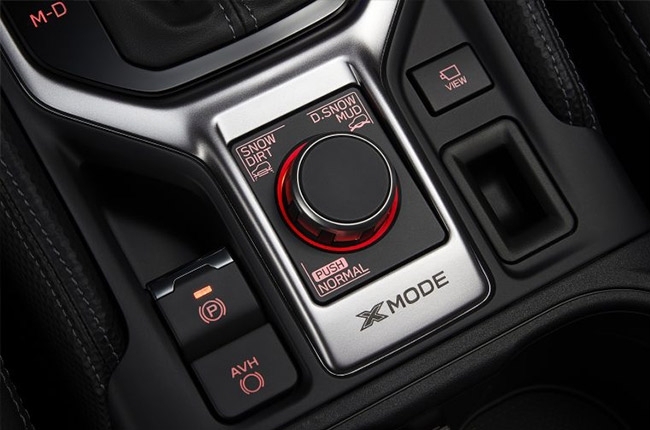 Also standard across the range is the Lineartronic CVT with SI Drive, X-Mode, and Subaru’s Symmetric All-Wheel Drive. For the mid- and range-topper variants, the all-new Forester gets EyeSight as a standard feature. 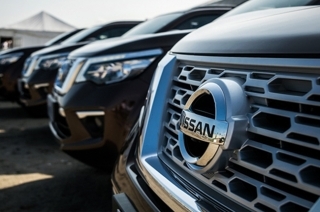 This advanced driver assist technology includes automatic pre-collision braking, pre-collision throttle management, adaptive cruise control, lead vehicle start alert, lane departure, and lane sway warning. 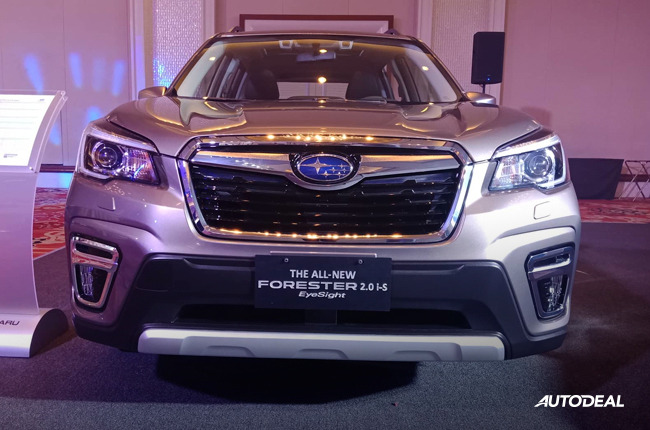 The 2019 Subaru Forester has the following price tags for each variants: 2.0i-L (P1,598,000), 2.0i-L EyeSight (P1,698,000), and 2.0i-S EyeSight (P1,798,000).